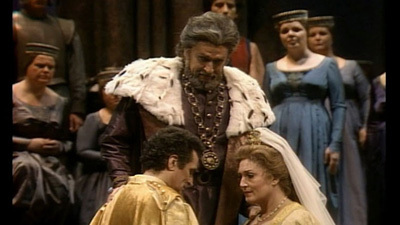 Public acclaim and private tragedy are inextricably linked in the story of Simon Boccanegra, sung in this broadcast by the great Thomas Hampson. On the day he is acclaimed Doge of Genoa, his beloved Maria dies, and their infant daughter disappears. 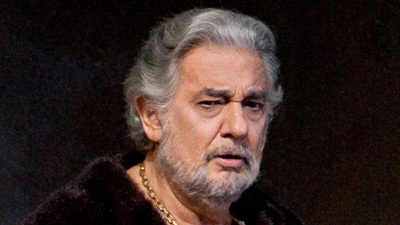 Years later, father and daughter (Angela Gheorghiu) are reunited, but the man she loves (Marcello Giordani) is Boccanegra’s sworn enemy. Throughout this heartbreaking tale of love, fate, and politics, Verdi’s magnificent score conveys the deep love and compassion he has for his main characters.